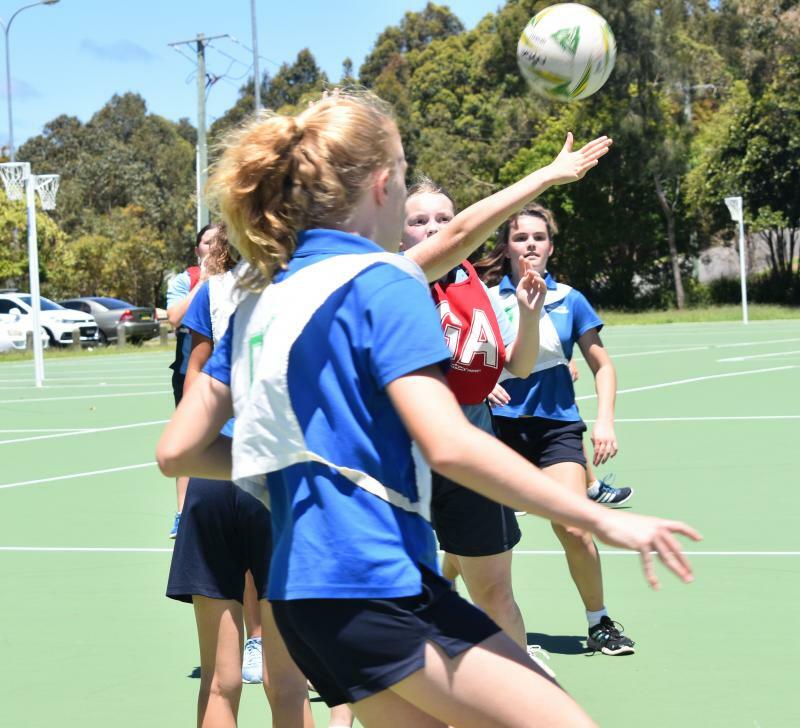 Students benefit from a truly inspirational Personal Development, Health and Physical Education (PD/H/PE) program at Hastings Secondary College. Emphasis is placed on teamwork, fair play and sportsmanship. Students are engaged and challenged through a series of innovative activities designed to develop knowledge, understanding, skills, values and attitudes associated with living a healthy and productive life. In Personal Development we challenge and inspire students in a continually changing world for adolescents. In Health, students learn to protect, promote and restore individual and community health. In Physical Education the emphasis is on fitness and fun in a variety of different settings. (PDHPE) is a mandatory course that is studied in each of Years 7–10 with at least 300 hours to be completed by the end of Year 10. This is a requirement for eligibility for the award of the Record of School Achievement. 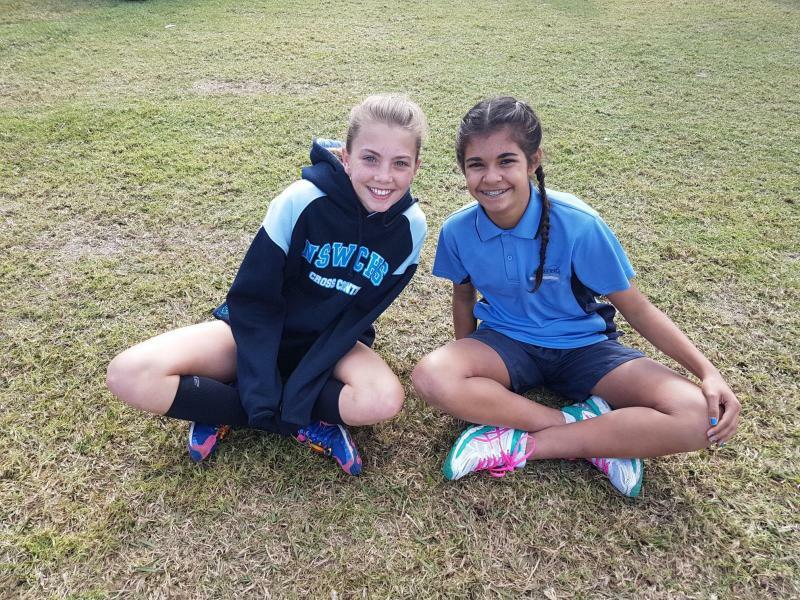 PDHPE develops students' capacity to enhance personal health and well-being. 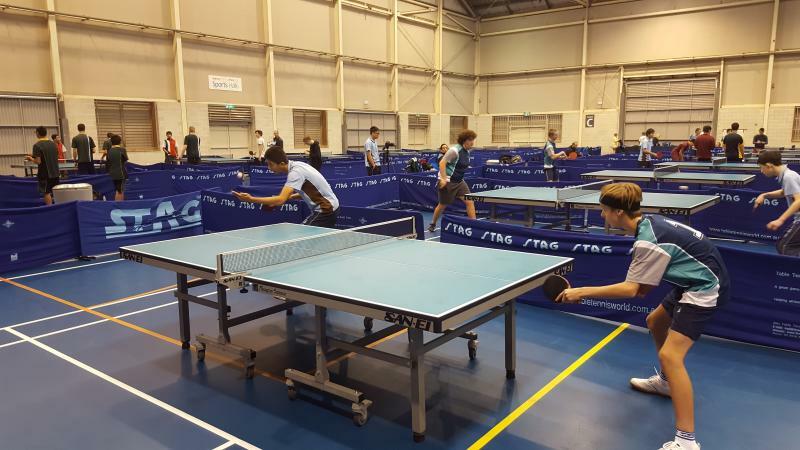 It promotes their enjoyment of and commitment to an active lifestyle and to achieve confidence and competence in a wide range of physical activities. In our subject area we specialise in providing a range of learning experiences that will allow students to explore concepts, form opinions, work as a part of a team, be physically active and clarify their values in relation to health and physical activity. PDHPE provides the opportunity for young people to explore issues that are likely to impact on the health of themselves and others, now and in the future. Individual and Community Health – Students learn about the specific health issues of mental health, healthy food habits, sexual health, drug use and road safety. They examine risk, personal safety and how to access health information, products and services. Personal Development, Health and Physical Education contributes significantly to the cognitive, social, emotional and physical development of students. It provides opportunities for students to learn about, and practise ways of, adopting and maintaining a healthy, productive and active life. It also involves students learning through movement experiences that are both challenging and enjoyable, and improving their capacity to move with skill and confidence in a variety of contexts. Students will learn in an environment which promotes the value of life long physical activity.